Apple has released an awesome video titled “Don’t Blink,” which covers the entire iPhone 7 event from earlier today in two very fun minutes. The video starts with Tim Cook in a car singing “Sweet Home Alabama” with James Corden and Pharell. 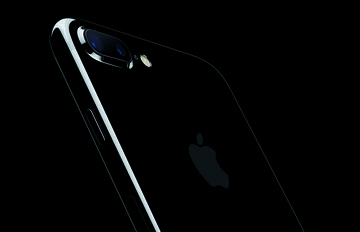 From there the festivities begin with the introduction of the all-new iPhone 7, as well as the Apple Watch Series 2. 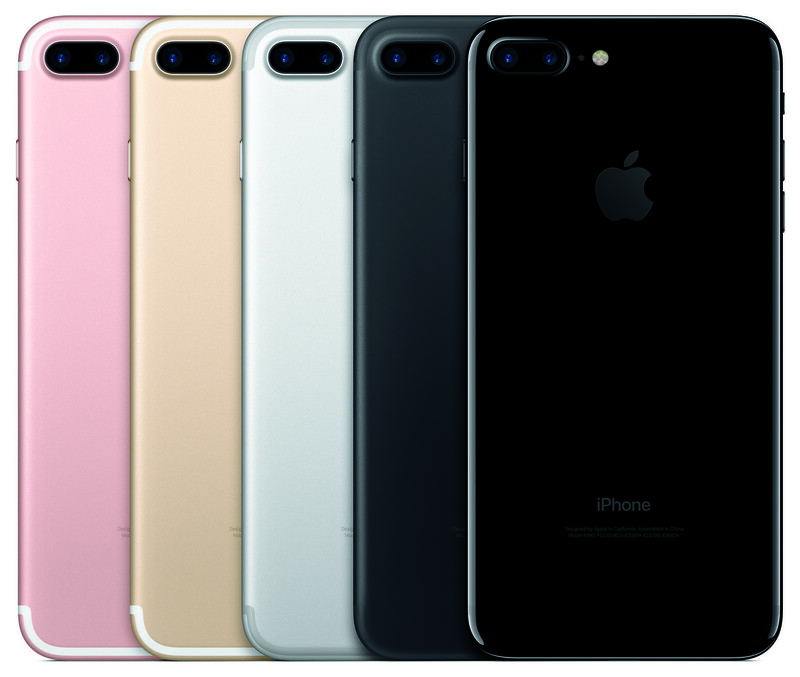 The video covers all the main features of the new iPhone 7 including water resistance, the two-new black colors, the new A10 Fusion chip, new speakers, and much more. It also covers the big updates to the Apple Watch as well as Apple’s new wireless AirPod earbuds. Seriously, I could write about everything in this video, but you’re just better off watching it. It’s only two minutes, and it’s awesome.